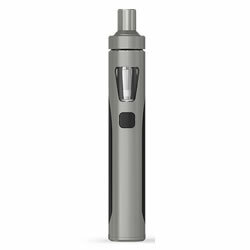 Joyetech eGo AIO - BLACK-GREY kit buy from NUCIG UK. Simplicity and a joy to vape. Arrived the very next day - well done!